Whether you’re thinking about getting your first website built or updating your existing one, we can help you. We have already designed, built and published websites for many satisfied clients. We also provide an exceptional business quality web hosting service that is totally reliable and professional, which is absolutely essential if you want to promote your business online. All our website packages come with email addresses, autoresponders, mailing list option, basic search engine optimisation and a control panel where you can check visitor stats, set up additional email addresses and automated messages whenever required. With our CMS websites you can there are so many more things you can do as well, including adding a picture gallery or slideshow, embedding video into your web pages, adding graphic images such as logos etc., and even manage your own blog. It’s all pretty straightforward once you know how, and we can provide all the training you need if required. Custom designed, CMS or template based websites? 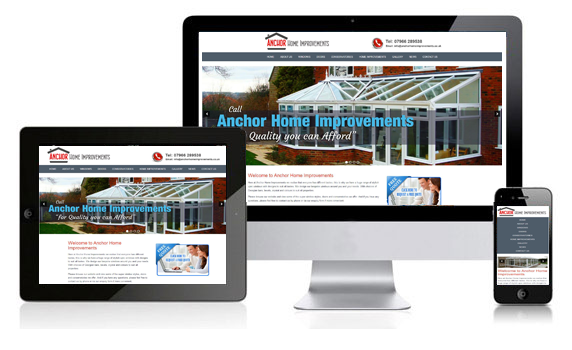 We also provide a choice of template based web designs which are very affordable and quick and easy to set up. We can adapt these designs to suit your business. However, if you want a website that is totally unique in appearance, we can still build a website that can fit your budget. Copyright © Studio Arts - All Rights Reserved.